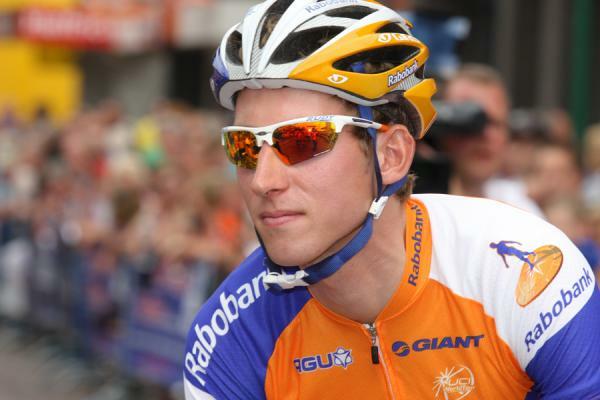 Bauke Mollema is a Dutch professional road racing cyclist who made his ProTour debut in the 2008 Tour de Romandie, and made his Grand Tour debut in the 2010 Giro d’Italia. He is currently riding for Trek–Segafredo. Bauke was born in Groningen, and grew up in the nearby village of Zuidhorn. He came from a sport-minded family, but cycling was not on his list. He is the father of two sons, Julian and Thomas. He attended University of Groningen in Groningen, Netherlands. *He made his Grand Tour debut in the Giro d’Italia. *At the end of the 2014 season, he left Belkin Pro Cycling to join Trek Factory Racing. *He won the prestigious stage race for upcoming talents Tour de l’Avenir and the Circuito Montañés in 2007.